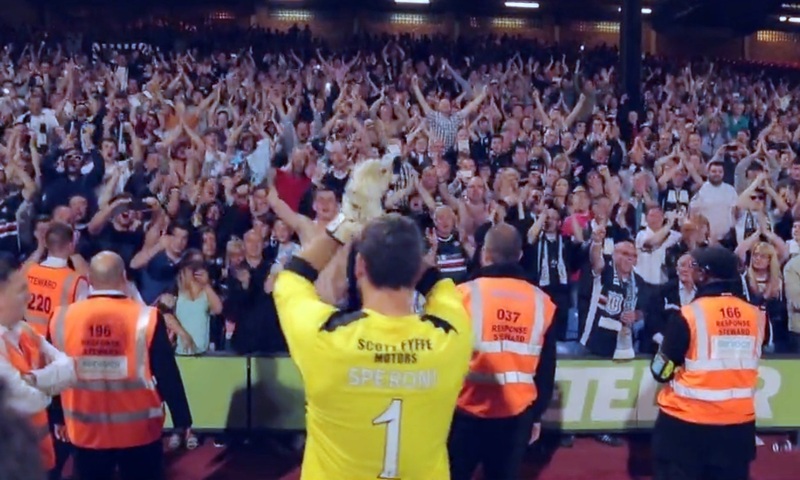 Film-makers have created an extraordinary record of Crystal Palace goalkeeper Julian Speroni's testimonial and the vital part played by Dundee FC and their fans. 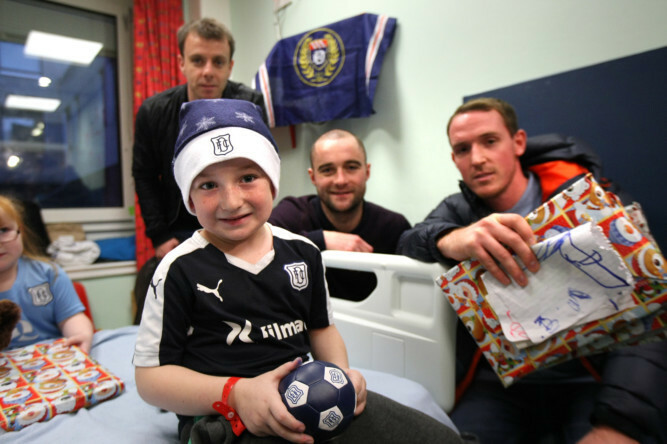 Dundee FC players made their annual visit to Ninewells Hospital on Tuesday. Players and staff brought sack loads of gifts for patients in the children’s medical ward, surgical ward and outpatient clinics and also visited adult patients in one of the orthopaedic wards. Fans also had the opportunity to get autographs and pose for photographs with their favourite players. 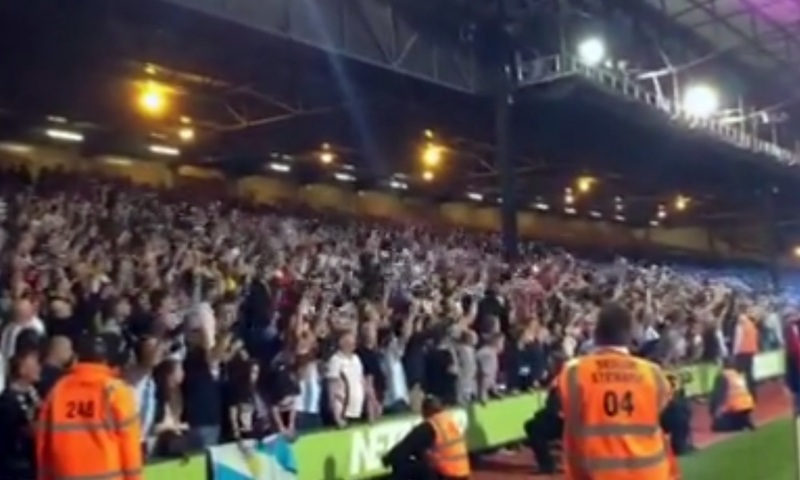 A Crystal Palace fan has hailed Dundee fans as “the best” after around 2,000 attended the Julian Speroni testimonial on Tuesday night. It may be looking its age in parts of the ground nowadays but the home of Dundee FC has changed quite a lot over the past few decades. 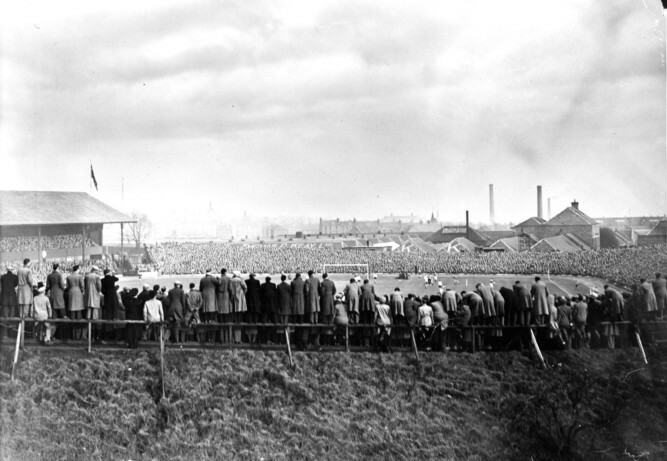 Crowds numbering tens of thousands were not an unusual sight at Dens Park in the 1950s. To buy any of these photos please phone the DC Thomson photo sales department on 01382 575002 or email webphotosales@dcthomson.co.uk. 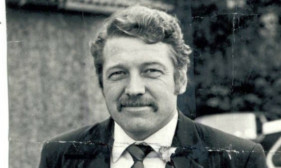 Former Dundee manager Davie White has died at the age of 80.